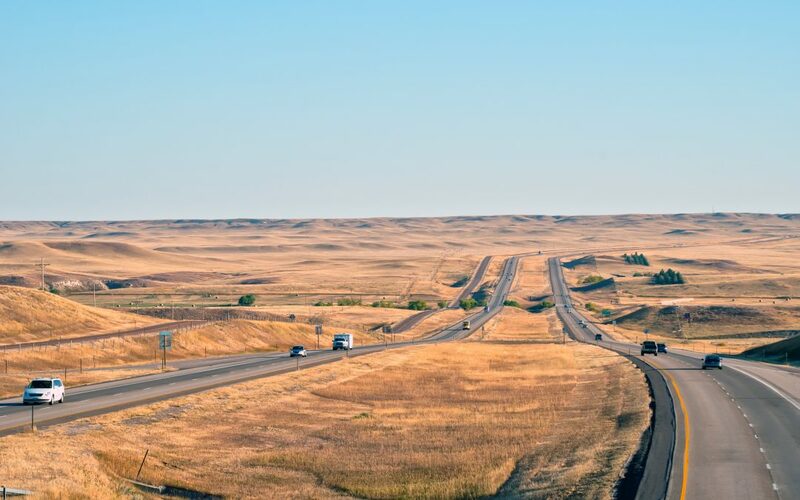 Senators at a Feb. 8 Environment and Public Works (EPW) Committee hearing questioned whether financing tools that require a revenue stream can help build transportation infrastructure in rural America. “Funding solutions that involve public-private partnerships, as have been discussed by administration officials, may be innovative solutions for crumbling inner cities, but do not work for rural areas,” EPW Chairman John Barrasso (R-Wyo.) said at the start of the hearing. The statement refers to comments from the Trump administration and members of the House Republican leadership who, while acknowledging the need for infrastructure investment, have largely focused on leveraging public sector dollars to attract as much private sector capital as possible. But public-private partnerships and other approaches to infrastructure investment that depend on a positive revenue stream from a project “are not a surface transportation infrastructure solution for rural states,” William T. Panos, director of the Wyoming Department of Transportation, told the committee. Ranking Democrat Tom Carper (D-Del. ), who has long championed increasing federal gasoline and diesel taxes as the best way to shore up the Highway Trust Fund, asked Panos if any Wyoming elected officials lost their next election after voting in 2013 to increase the state’s motor fuels tax by 10 cents per gallon. Panos said he wasn’t aware of anyone, adding it was tough to pass the tax increase in the Wyoming legislature. A 2015 ARTBA analysis found that most state lawmakers are not defeated in their re-election bids after voting for a gas tax increase to fund transportation investments. ARTBA has long advocated that private sector dollars are a helpful tool and should be implemented more often where possible. Direct federal investment remains necessary, however, to help states and localities pay for the overwhelming majority of transportation infrastructure projects. Witnesses from West Virginia, Oklahoma, Delaware and Colorado also addressed the EPW committee about the needs for investment in all modes of transportation infrastructure.